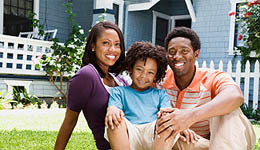 We help Families create long-lasting, beautiful smiles! At our Nashville dentist, our caring staff will provide you with unparalleled professionalism and honest care. Dr. Gaw's dentistry team is committed to providing you with the personal and professional dental care that you are looking for, with services such as teeth cleaning, fillings, and polishing. Visiting the dentist does not have to scare you anymore. In our practice, we also serve as an oral surgery clinic, performing endodontic surgeries such as root canals and orthodontic treatments. At our Nashville dentistry, our caring staff will provide you with unparalleled professionalism and honest care. 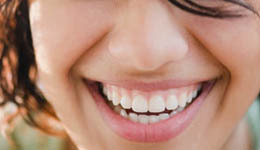 We provide teeth whitening as well as multiple types of veneers.